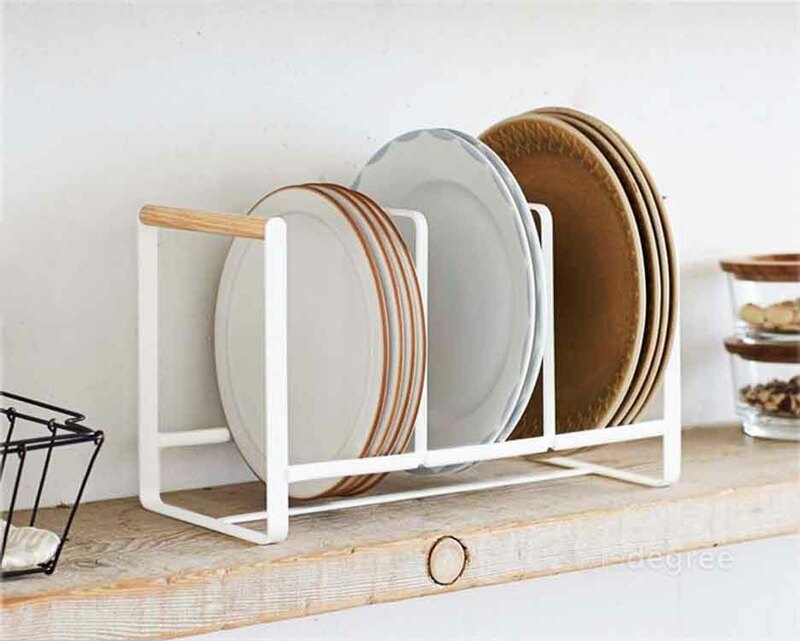 Add a touch of Nordic elements to your cabinet with our Scandinavian Dinnerware Organizer! 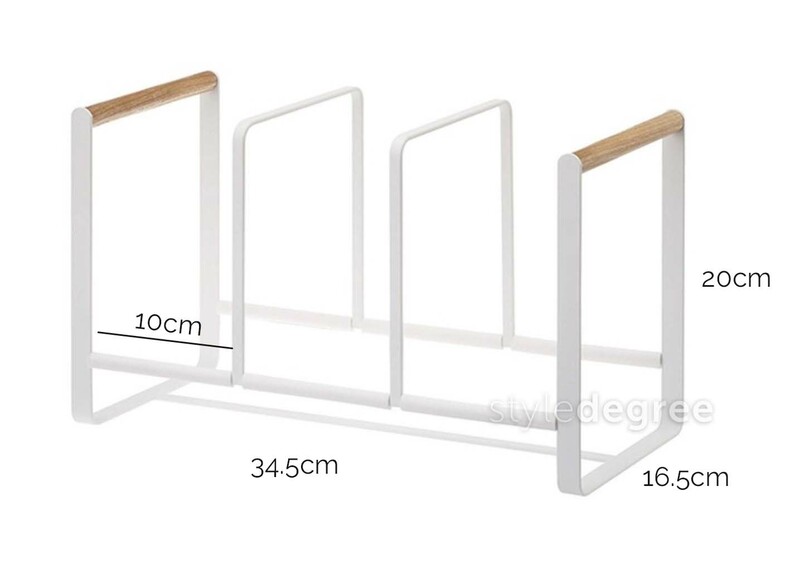 By stacking dishes vertically, it improves reachability and maximise space all at once. 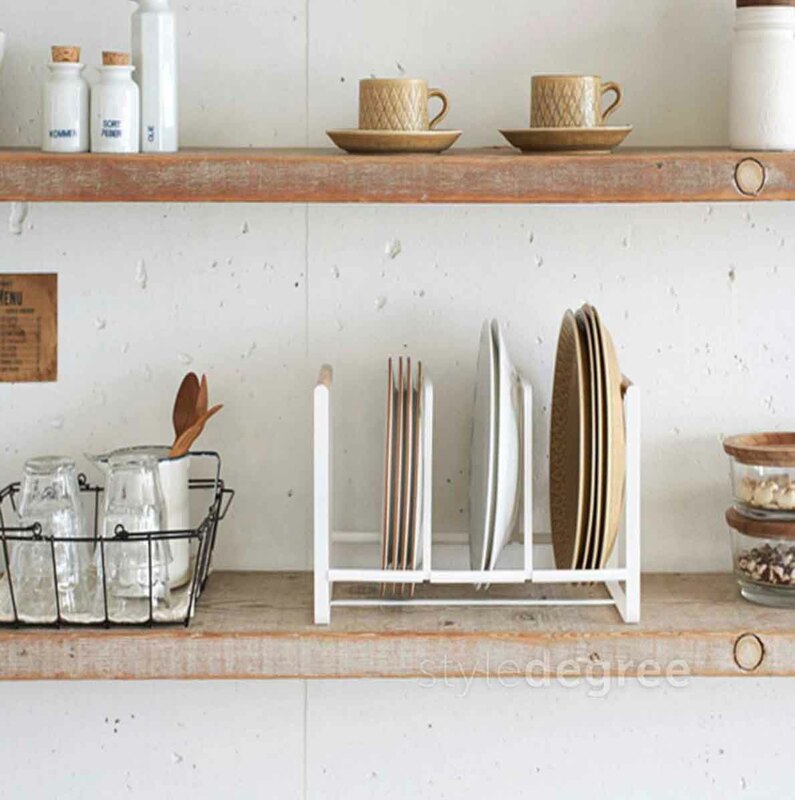 Organize your dinnerware with ease today! 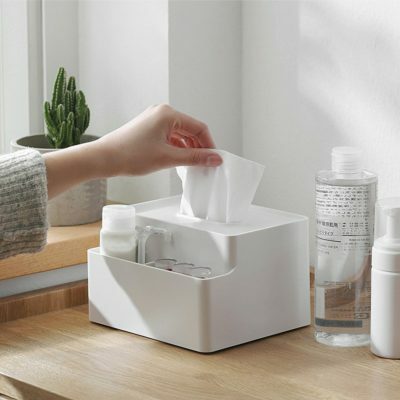 Featuring a minimalist and natural design inspired by the Nordic countries, our Scandinavian Condiment Holder is a premium 3-piece container that stores your kitchen seasoning in style. 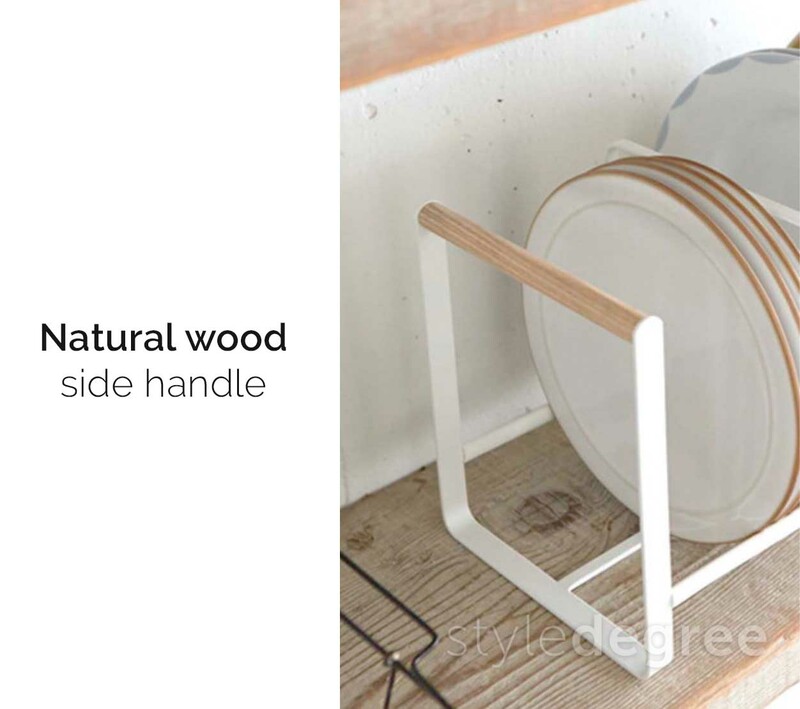 Made with quality glass and sturdy wood, enjoy a whole new kitchen experience with us today!